Listening to children is at the heart of all Barnardo's work, but our work in advocacy especially shows Barnardo’s commitment to giving children and young people a voice. For more information about advocacy work in your area, please visit our website. We can support women to get their voices heard, to make complaints and representations and to gain access to services. WILD helps young parents understand services, talk to other professionals such as social workers and health visitors, and can come with you to meetings and to court. If you feel you have been a victim of any type of crime, Devon People First can support and help you to speak up about what is important to you. Advocacy means somebody speaking up for you. Our victim support workers can advocate on your behalf if this is something you want. Self Advocacy means speaking up for yourself. Our Victim support workers can support you to speak up to make sure your voice is heard. PDREC provide a one-to-one case work service for individuals and their families that have been a victim of Race Hate Crime, discrimination on grounds of race and Domestic Abuse. 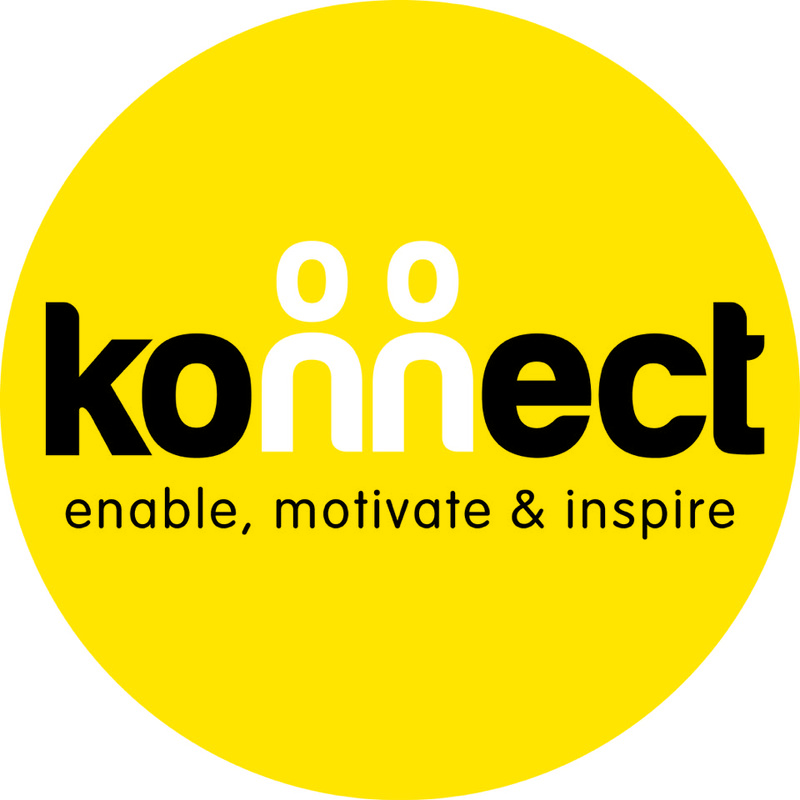 The service provides on-going support including assistance to contact agencies, support at multi-agency meetings, benefits and debt advice, support to access counselling services. 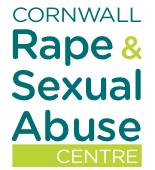 The case work service also provides advice and advocacy to ensure that victims are fully aware of all options and available support. CRASAC can give advice or signpost clients to the correct organisation. CRASAC can support clients with information alongside their counselling. We can signpost to other agencies if necessary. We provide confidential help, support and advocacy for lesbian, gay, bisexual and transgender (LGBT) people and those affected by LGBT issues. We work closely with other agencies to help get you where you need to be. 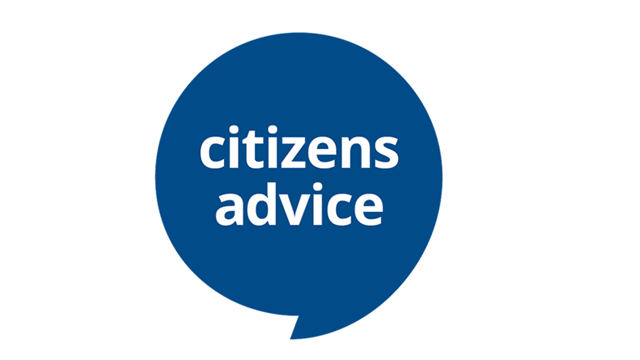 CA advisers may be able to help you obtain justice by helping you make your case in disputes about benefits decisions, consumer problems, negotiations with creditors over debts, problems with landlords and with public bodies. Many children who are looked after in care or who are in the child protection system are not consulted about matters affecting their lives. Choices are made for them, often without their consent. We provide these children with independent advocates and are developing advocacy and participation practices across all areas of work to ensure that more children have a say in important decisions that are made about their lives. Devon Link Up has a strong history of supporting people with learning disabilities to have a voice. We have advocates who can help people speak up about things that are important to them or when they are worried about something. Our advocates are trained and supported to work with the person to make sure their view, wishes, wants and aspirations can be heard. Our I&A service can advise on matters affecting later life. We know that benefits and social care, in particular, can be very complicated and confusing. We can also provide details of services and social activities in your area. We aim to answer your questions and explain procedures in a friendly and straightforward way. We can talk through your concerns and provide clear information literature. At Age UK Devon we will not share your information with anyone else, without your permission. Information and advice and support given to people over the age of 50 living in Exeter.